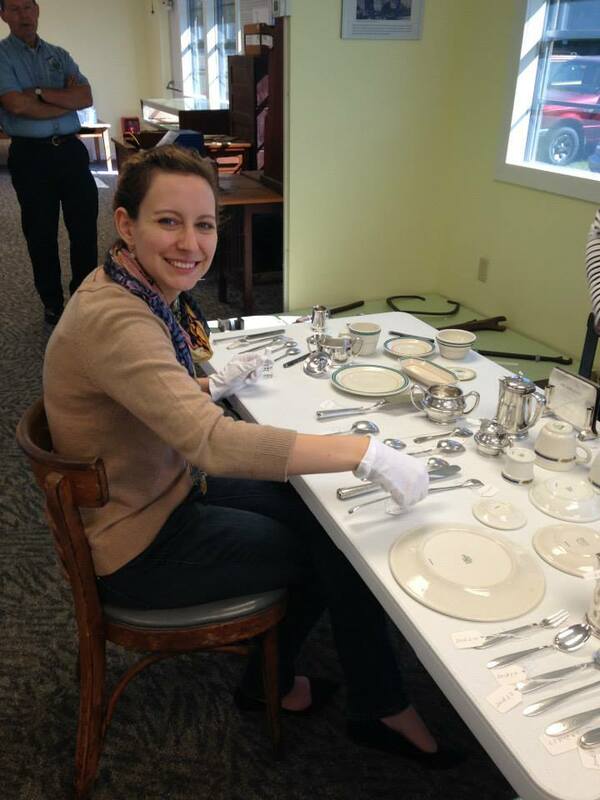 The SCFM White Glove Gang assists South Carolina museums and cultural organizations with collections care projects through a day of hands-on volunteer service. 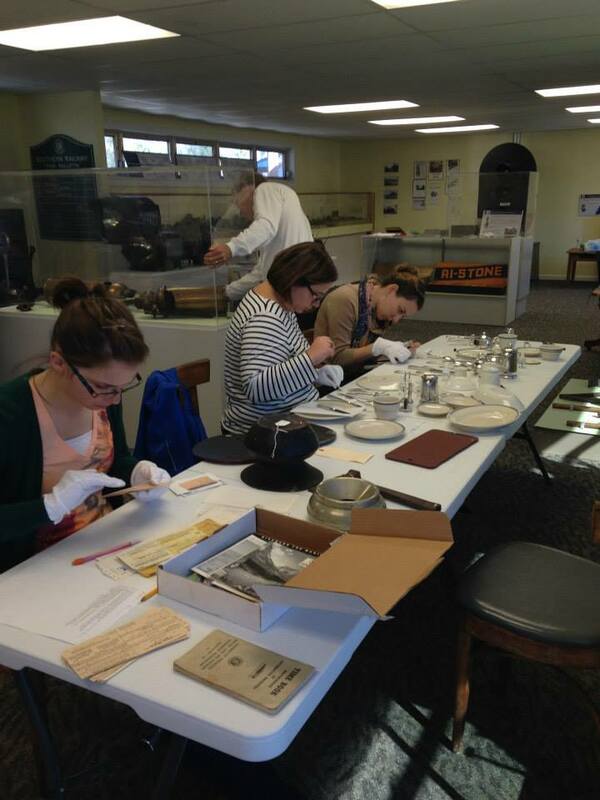 Read the testimonial from the Marion County Museum! 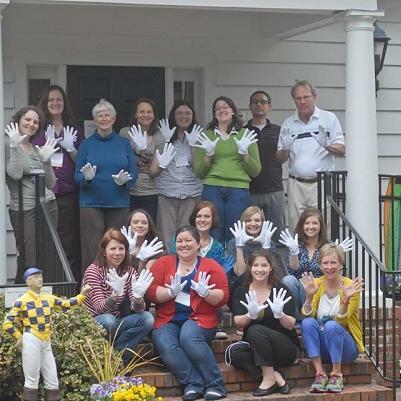 The SCFM White Gloves Gang is always adding new members to its volunteer pool! WGG Projects will be announced throughout the year (including a project at each SCFM Annual Meeting) and WGG volunteers will be contacted to see who might be available to help. Space is usually limited to 10 volunteers per project. Projects typically last from 9am-4pm. Lunch for volunteers is included in all WGG projects as is the satisfaction of volunteering your time and talents for a day of hands-on collection care projects, fellowship and fun. Collections experience is a plus but not required; we are happy to train anyone who wants to help! The White Gloves Gang is going on the road! What are the benefits of WGG on the Road Service? Interested in the WGG coming to your institution?